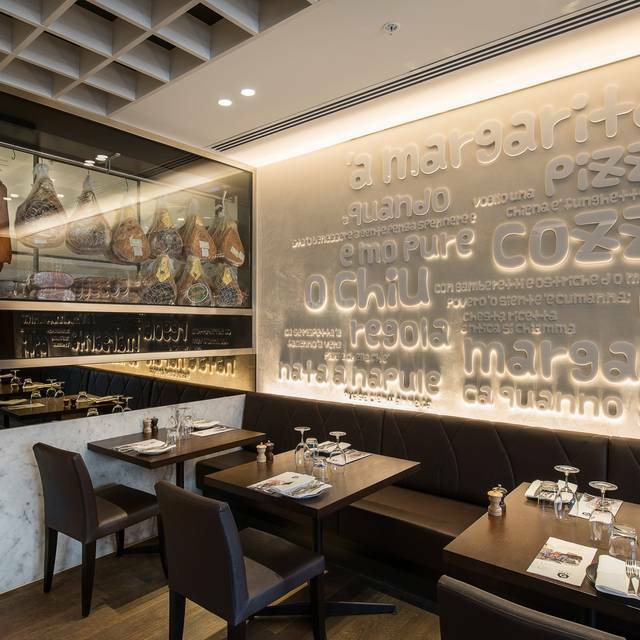 Classic Italian cuisine comes to Crown as Gradi brings the flavours of Naples to you with delicious Italian pizza, pasta and seafood. 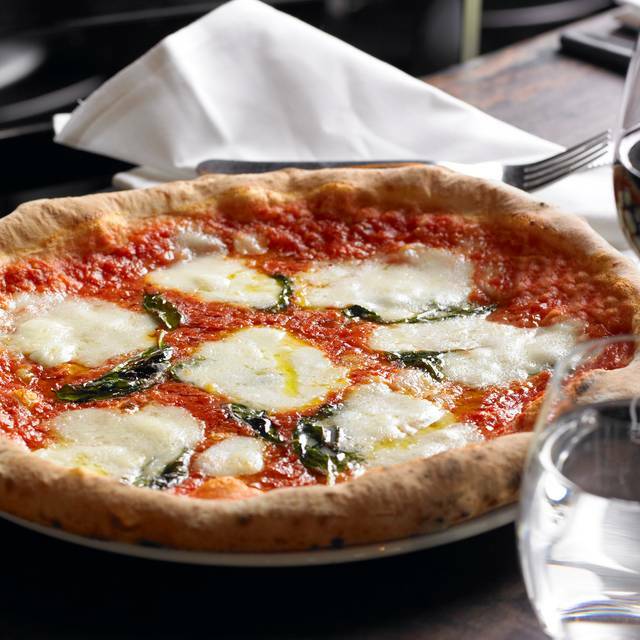 Gradi's chef and restauranteur Johnny Di Francesco is a master of his craft, recently named the best in the world at The 2014 World Pizza Championships in Parma for his now famous Margherita pizza. 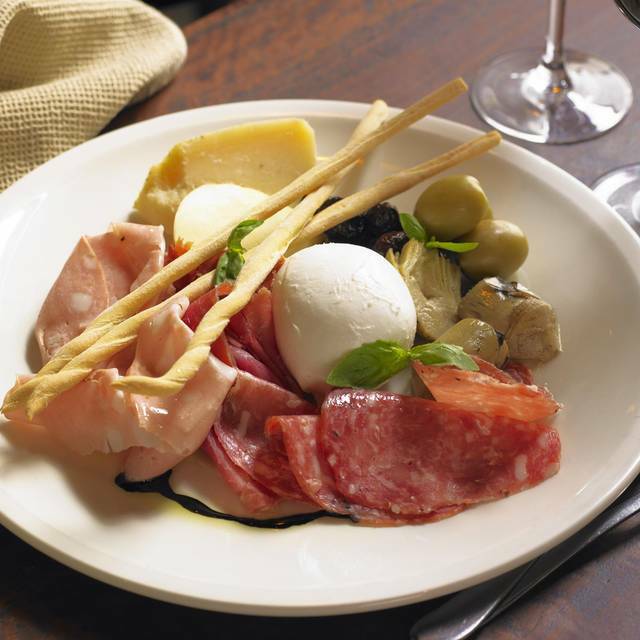 Johnny's passion for Italian cuisine draws from traditional Neapolitan techniques, with his family originating from Naples. 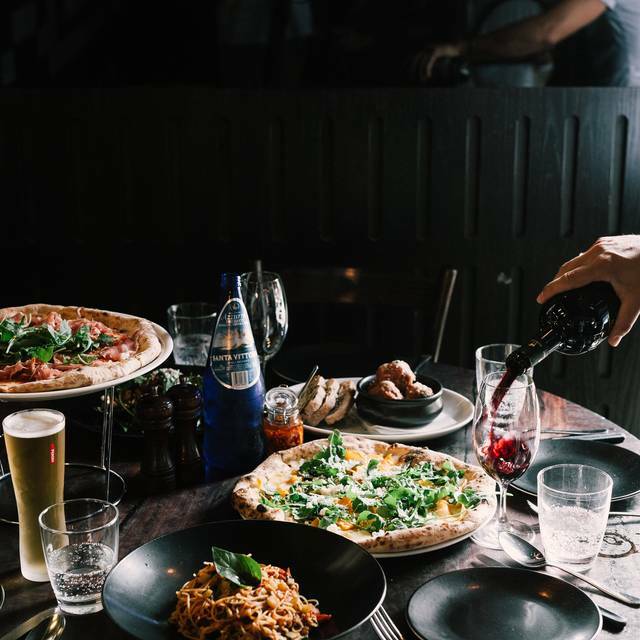 Nicknamed Mr. Pizza in his home country, Johnny is well known amongst Australian food lovers for being one of the best in the pizza business. Johnny's much-loved style of regional cooking is an exciting addition to Crown's culinary offering. Food was fantastic as always!! Been there 10 or more times and always great. It was my second time there.Food and service were great.Our waiter Carlos, was fantastic.The only bad thing I can say is we waited a bit for our food to come.Maybe it was a busy night,I’m not sure. Partner and I went for dinner on Good Friday, luckily I made a reservation before hand because there were many people waiting to grab a table! The customer service was a solid 10/10, they really make customer service a priority! We both ordered Pizzas which came out within 10 minutes of ordering!! I was shocked at how fast our food came, plus the pizzas were delish! 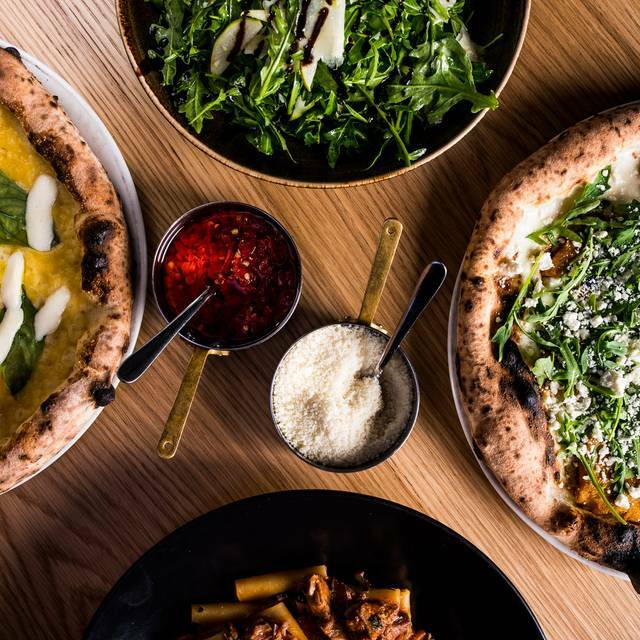 I have been coming to Gradi since it opened, but my last visit will probably be my last. The price of a pizza is around $30- really? The prices are inflated for what you are actually getting. The food was delicious and the staff attentive and friendly. My only criticism would be the service is slow. Once staff arrive they are attentive and will cater to your needs. The drinks came quickly and the food arrived in a good time frame. Plates were also cleared in a good time frame but trying to track wait staff down inbetween (i.e. to order more drinks) is difficult. They are too busy. Another one or two employees would be perfect. Service was really slow, with nearly an hour wait for entree after ordering.... took a long time to even place a drinks order.... food was ok, but way over priced. Food was fantastic! Really enjoyed the meals, would definitely eat here again. Our waiter wasn’t the best, a bit abrupt, came back several times to confirm our order, and didn’t take time to understand something about my drink which I wanted half sparkling half orange juice... but was charged for a full glass of expensive champagne. But we had a good time. Okay so very busy Saturday night but food was very average at best and well below average at worst. Oysters were dry and not fresh - v. expensive. Tomato salad was best thing we ordered. Lemon in Muslin was about the nicest thing I could say about them. Pizza was below average - soggy base, toppings were not good quality. If this won best pizza in the world what rubbish!! Crust was best bit. Gnocchi was a slight step up from what I could buy in Woolworths in a blah tomato sauce. I was expecting a high end dining experience, given the description of the restaurant. Unfortunately this was not the case. The food was wonderful however the service was lacking. Time and time again I had to ask for my water glass to be refilled. Either provide bottles of water on the table or be more attentive please. At the end of our meal we were wanting the dessert menu and to order coffee. Waiters passed and finally (after 15 minutes) I had to stop one and ask for the dessert menu. 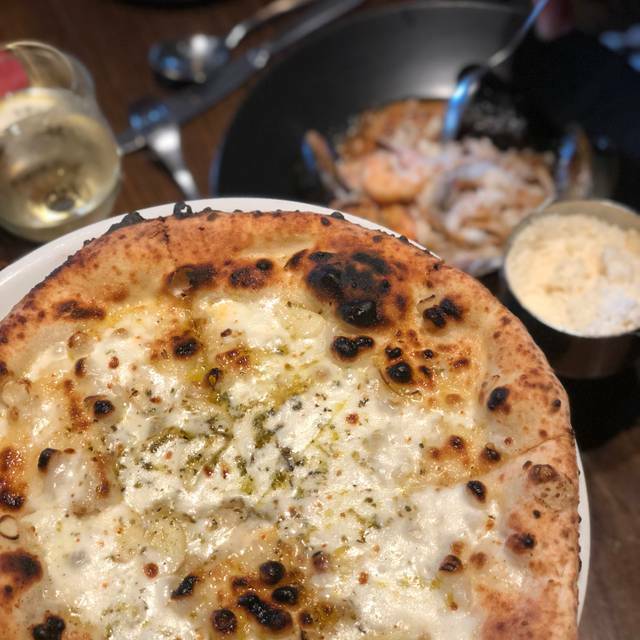 My first visit to Gradi, I am based in Perth and have wanted to try the Pizza for ages! I was not disappointed, loved the pizza. Will definitely return when I am next in Melbourne. Best pizza we had in melbourne so far. Excellent service and friendly staffs. Recommended! If this is a review for both Open Table whom we booked with and Gradi then great. Firstly, our reservation wasn’t on their system- Open Table’s problem or Gradi’s? This wasn’t actually a problem luckily as they weren’t to busy so they gave us a seat. The staff are very kind and professional. The restaurant looks clean and very nice. Great food, ambience and service. I would say that it might have been all of the Grand Prix people that they were trying to accommodate but the service was down a bit from what we experienced at the Brunswick restaurant. Pizza was perfect as always. Can't go past a good Carnivora!! 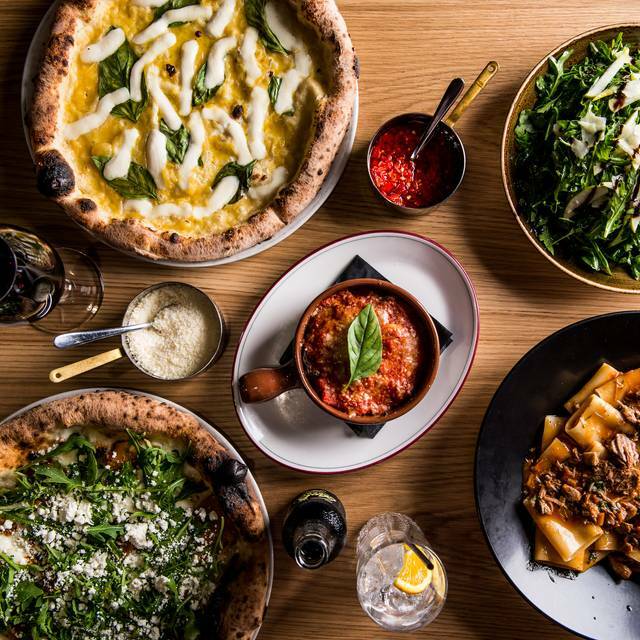 $36 pasta mains and $27 pizzas are a bit of a stretch. Happy to pay that for the award winning margarita but the pizza came out sloppy - still VERY tasty though. The service was warm, hospitable and balanced between present and giving of space. 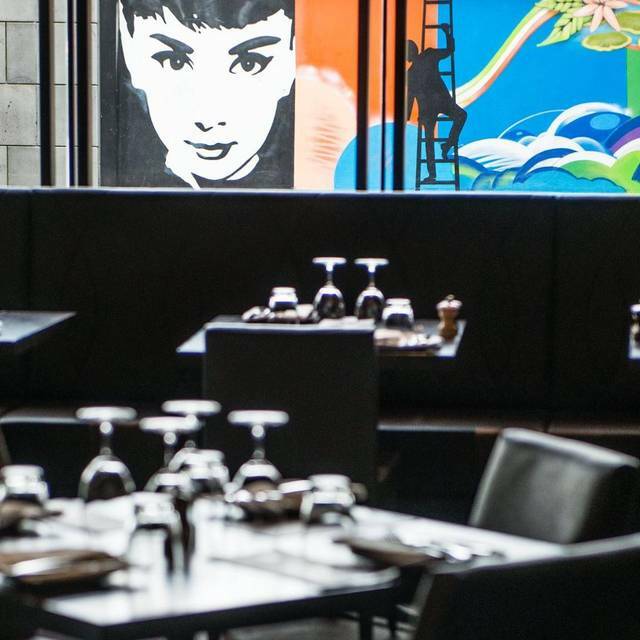 Gradi encapsulates exactly what casual fine-dining is - 'casual' with a touch of class. The food is great quality and are the perfect portions to make sure you leave perfectly full. Our waitress was very accommodating and tried to make the night special for us. It does get quite busy so it isn't hard for the person on the next table to know your life story. However, overall it was a great night with great food. Quality food and very friendly and helpful staff. I definitely recommend to others. but the prices are a little too much for the quantity served. 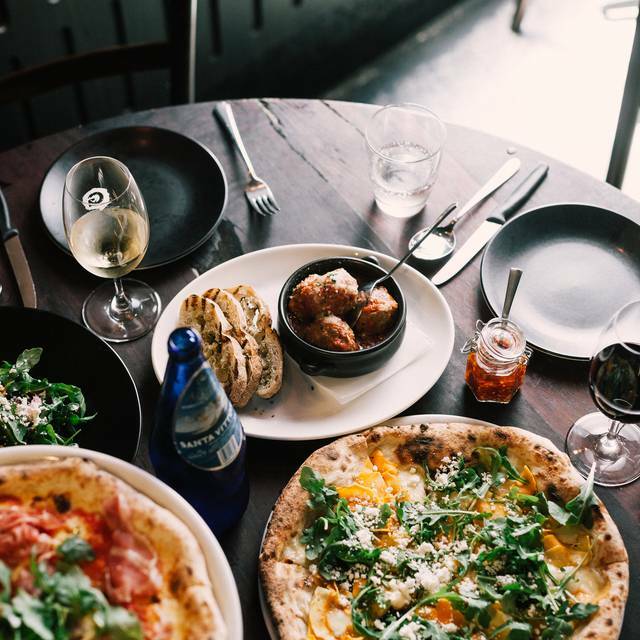 The pizza is overrated, there are many places in Melbourne which make a better, great authentic Italian pizza. The sauce was so soggy and made the pizza sloppy in five minutes. Otherwise, Gradi is good. The service was great and the pasta is nice. The carbonara has an overwhelming flavour of the guancale fat which was a real pity. But the mushroom papardelle was great. Food was excellent. Staff were very awesome on both getting your food and drinks whenever you wanted. Right up close so you can see your food being prepared. People might look at the menu and go $30 for a pizza but it is two meals I got through half of it and got to take the other home home. Great food, really good service. Noisey so a bit hard to hear others in our party of four. Service was fast which is what we needed on the night however you can feel to rushed if you want to stay for a while. It is very noisy and hard to talk at your table. Best Arancini and Calamari ever eaten. Always a great experience at Gradi. Lovely dinner, great recommendations from staff! Food was delicious! Had a gorgeous waitress who was very warm and welcoming she looked after us very well and had no problems answering our questions. We thoroughly enjoyed a tasty pizza and easy the best gnocchi I have ever had. Great portion sizes and a lovely environment to enjoy a special night out. The service was extremely welcoming and professional and attentive. The food was reliably great. What more do you need. $41 dollars is to too much for Mussles, so i ordered the Fish mixed Grill $49, scallops, prawns, fish - all of it was well below par. Restaurants like these at Crown have turned into tourist traps. Much better food in quality and price only a suburb away eg. Sth Melb, Albert Park & Port Melb. Always go there for pizza when in Melbourne every second year. Never disappointed. Wine list bit more expensive than others.